Steph's biggest sponsor - Motobreaks have supported Steph since 2014. 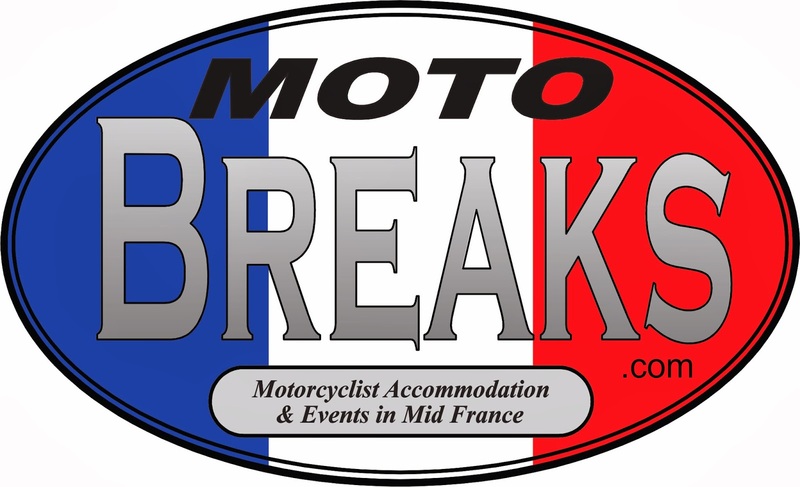 Motobreaks are located in the heart of the beautiful Limousin region. They are the perfect destination for motorbike tours and holidays in France. Established in 2008, Motobreaks is run by bikers for bikers; goodtimes, good fun, good firends, beautiful countryside, great rides and quality accommodation all await you. Visit website. Before leaving, Steph had concerns about security. Bike Trac stepped in providing a tracker system that can locate the bike in 2 thirds of the countries steph has visited. They also set up a site tracking her route Visit site. Racer came on board in early 2016 providing Steph with gloves that had outstanding fit and protection for her continued journey. Racer believe that your hands are the most important connection between you and your motorcycle. Visit site. Stripy Fish Networks, established in 2003 we are now an IT network and security consultancy, here to listen to our clients and help them get to their goals. Nice blog. Thanks. Visit also website on whatsapp tracking app. Steph on Adventure Rider Radio - motorcycle podcast - Thanks Steph!